Do you like Simulation Games? 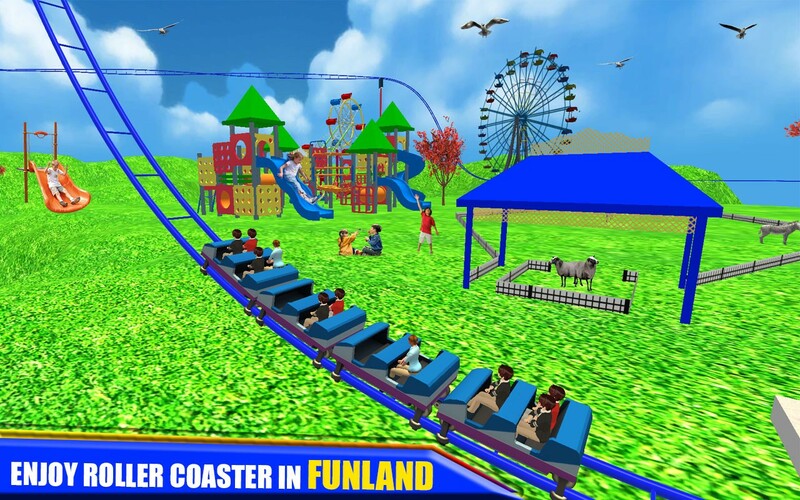 Fabulous Roller Coaster 3D, take the excitement of Roller-coaster to madness to drive different places. Choose from over several pre-designed friv Roller places and wait for people; it is amazing carnival Ride drive. 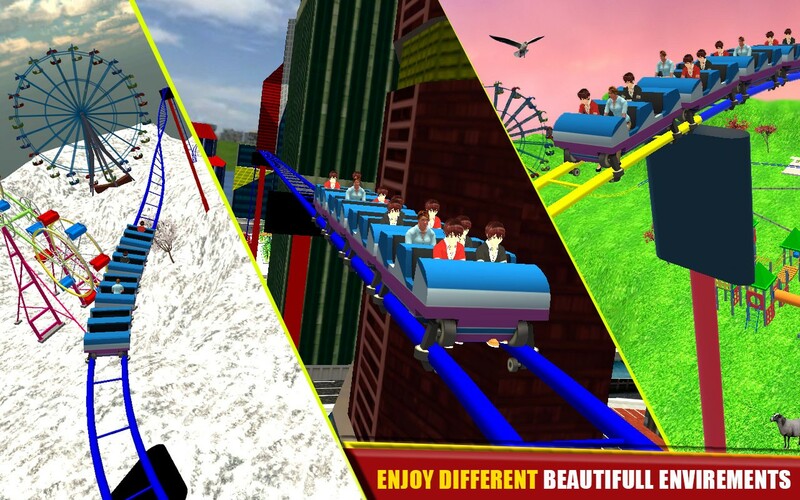 High speed, Coaster loops, stunt and Twists by different places Adventures drives. Control the speed of rides and carefully slow down during sharp turns. 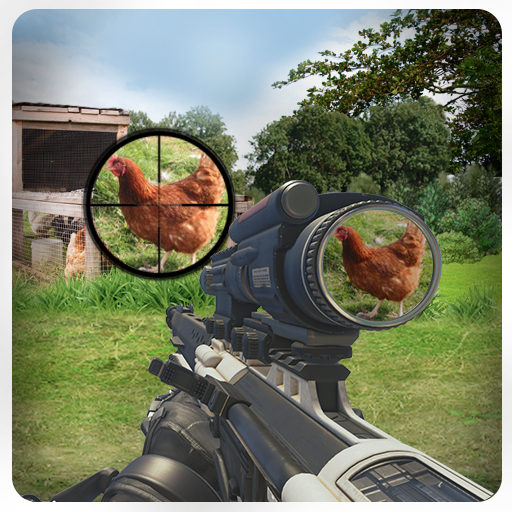 You will really enjoy Stunning & carnival features with HD Graphics in this crazy Game. Today’s new era then with the revolutionary pocket field, you can now play your favorite Roller Coaster in your loved place. This Coaster ride is sure to drive you crazy and fill you with the un-countable thrill. Enter this simulation Game to experience the roller coaster passion & madness in your fingertips. 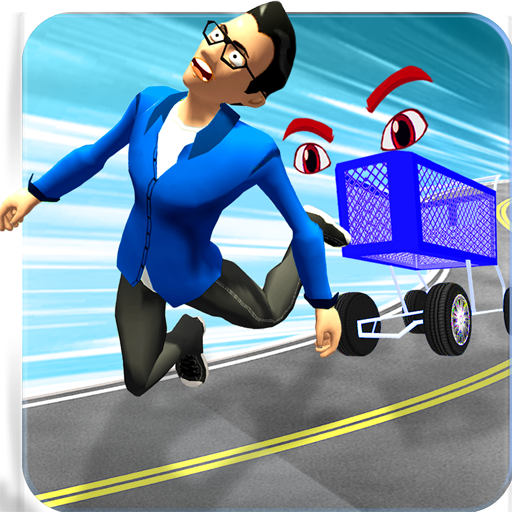 Run on various individual tracks with horrible speed and beat the fate of opponents. There are several different Extreme Amazing Environments in this game. 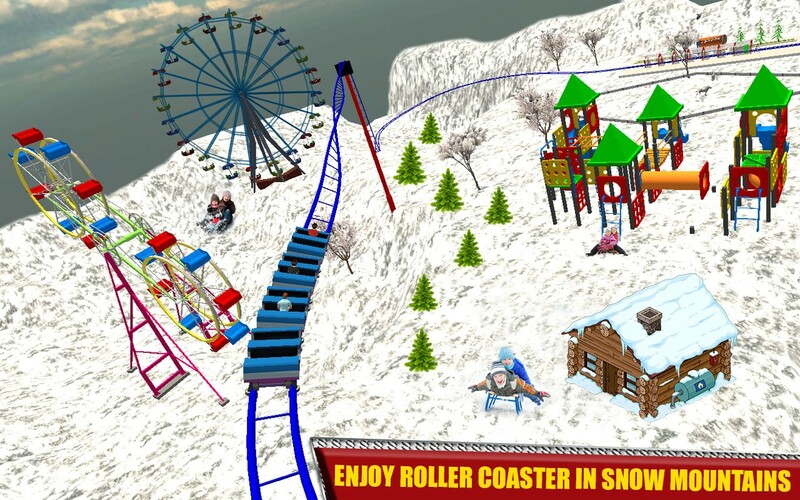 You can enjoy fantastic Coaster in several environments, such as city area, Mountains & snow fall Area. 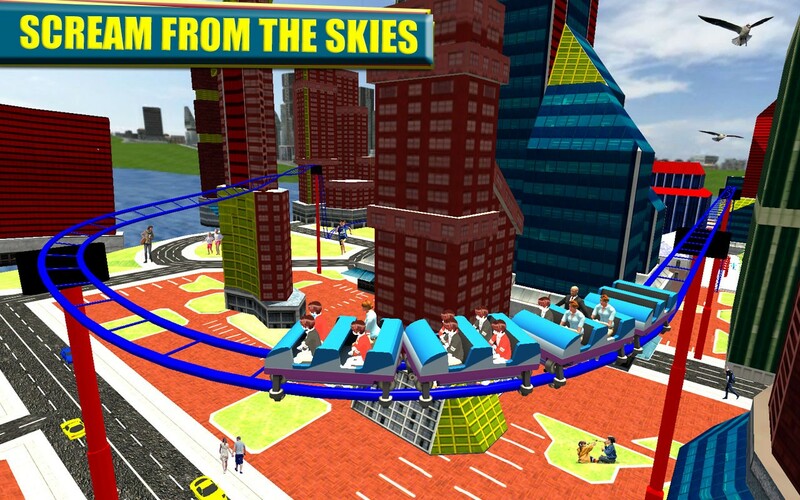 Play it with friends to enjoy and touch the sky and city buildings and mountains. 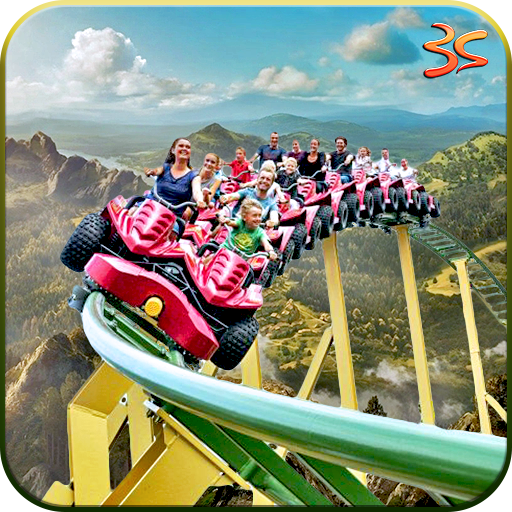 Ride on Crazy Roller Coaster 3D Ride drive and overcome the fear and making the other wonder. When you go down on roller enjoy the seen view and nature. As the speed increase do not worry and scare. Spend more time and enjoy the excitement. Buckle up & Get ready to ride the Super Amazing Roller Coaster with extremely Fantastic Graphics. The most adventurous Track is providing an amazing view through the Great Environment. 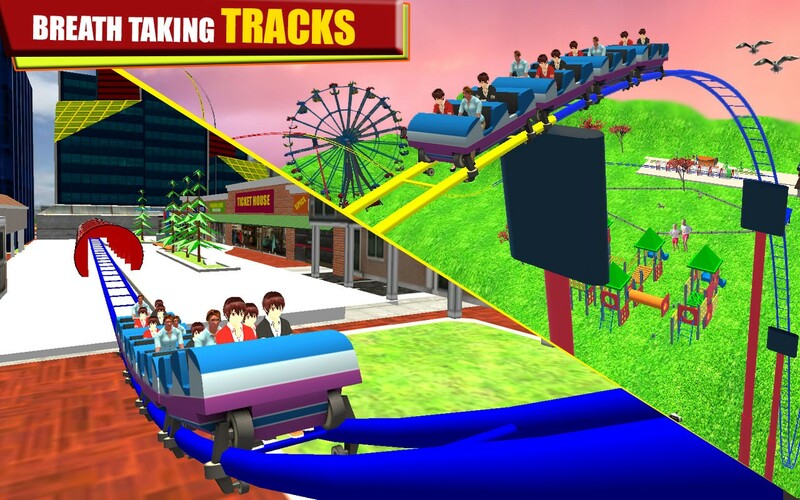 Roller Coaster Simulator Game is very Advance game with lots of new features. Crazy Roller Coaster 3D Ride tracks full of steep sky scraping peaks Huge and drop curves. If you like rollercoaster, then this for you. Hope you enjoy run on various individual tracks with horrible speed. Use speed controller lever at the right side of the screen to control speed of the coaster. Use camera button to change camera view. Scroll the lever up to accelerate the coaster. Drive it to the destination point. Beware of the barrier at the end and stop the roller coaster at the checkpoint just before the barrier to complete the level. Lower the speed by scrolling the lever down and stop at the designated spot. For a clear view of the end point change the camera view. You can control weather with buttons during the ride. 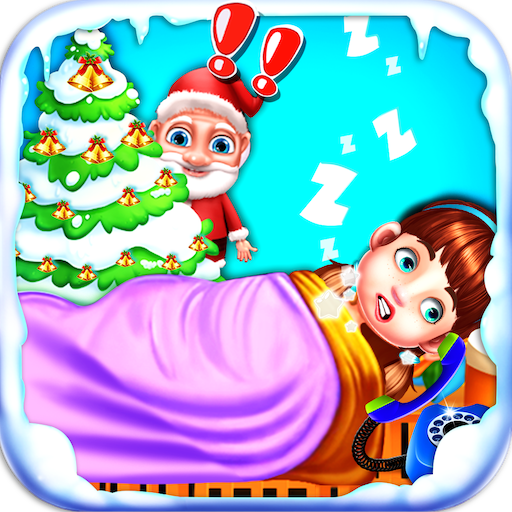 It is totally free, runs smoothly on your device and gets the excitement. If you face any problem during installation and playing our game, please report to us. We will resolve it.